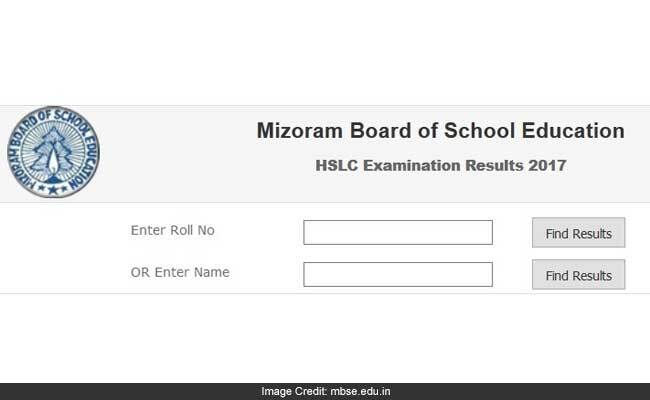 New Delhi: The Mizoram Board of Secondary Education (MBSE) have declared the Higher School Leaving Certificate (HSLC) today. The board has released the results the official results website of MBSE. The students are advised to check the official website of MBSE for the class 10 results. An update in the official website on the HSLC Examination Results 2017 has said that, the results available now. The MBSE board has conducted the new course HSLC exam from Marc 2 to March 24 while the old course steam exams were held from March 20 to March 30. The students can keep a printout of their results for further use. 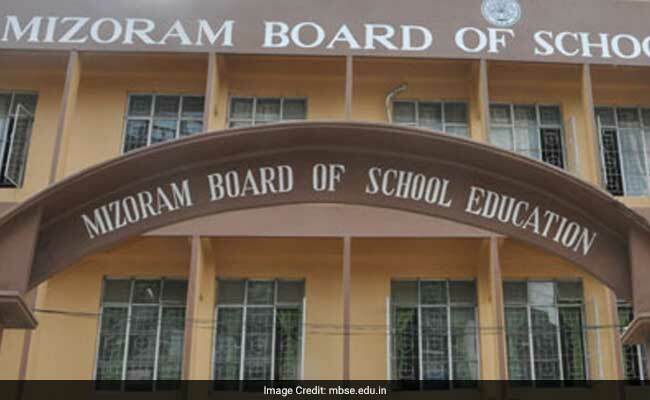 As of yet, according to the Mizoram board, HSSLC class 12 results declaration schedule is not fixed. "We will update this page as soon as the date / time is decided", said the board in a statement posted in the website. However, In 2016, MBSE announced HSSLC examination results 2016 on May 11. Students are advised to check the official page often for HSSLC 2017 results. The Andhra Pradesh Board of Secondary Education is expected to announce the class 10 (Secondary School Certification) exam results this week.